Redbooth was recently featured in Mergermarket, the leading provider of forward-looking M&A intelligence and data to M&A professionals and corporates. They’ve graciously made it possible for us to share that article here. Redbooth may look at partnering with strategics to raise Series C funding in the next year and help it build out distribution channels, said CEO Dan Schoenbaum. The Redwood City, California-based company’s platform can help integrate enterprise messaging, file sharing, search, task management, and voice and video conferencing, into a virtual workspace. The company also has a private cloud version of its product so a business can run it behind its own firewalls and security regulations. (Editor’s note: While Redbooth continues to support current Private Cloud customers, it is not taking on new Private Cloud customers.) Redbooth also would consider using any new investment to help integrate into other products companies use for business, although Schoenbaum declined to go into fuller detail about such integration. Schoenbaum said the company already has had interest from potential strategics looking to invest. It also would be possible a new round could include an investment from a new venture capital firm, he added. 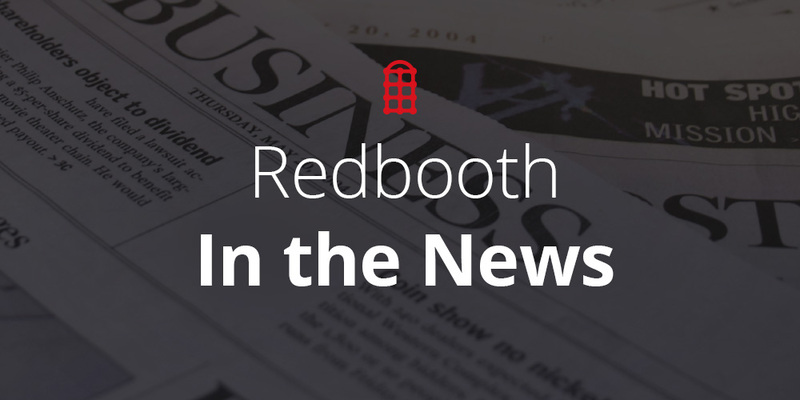 Redbooth, founded as Teambox in 2008, has raised more than USD 17m in funding from investors, including Altpoint Capital and Avalon Ventures. While Schoenbaum declined to offer financial details about the company, Redbooth recorded revenues of around USD 5m in 2014, according to an Inc. 5000 profile. The company was originally founded in Spain, but moved to the US after its Series A raise, and sees its revenues split evenly between the US and the rest of the world, said Schoenbaum. The company competes with a variety of other point solutions in the workstream collaboration and communication space, said Schoenbaum. Along with older legacy meeting solutions like Cisco’s (NASDAQ: CSCO) WebEx and Citrix’s GoToMeeting (NASDAQ: CTXS), the company competes on some levels with some chat solutions such as Slack and Atlassian Software’s HipChat, file and sync tools like Dropbox, Microsoft (NASDAQ: MSFT) and Box (NYSE: BOX) and also task management solutions. The company, however, also partners with companies like Box and Dropbox, and just this month announced a new native client application for integrating with Microsoft Outlook. The company has no planned exit as it focuses on growing in a robust market, said Schoenbaum. Redbooth eventually could become attractive to file, sync and share vendors, as well as unified communication providers such as ShoreTel (NASDAQ: SHOR), Mitel Networks (NASDAQ: MITL) and Avaya (NYSE: AV) if they decide to get into the collaboration space, said Schoenbaum. 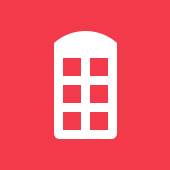 Redbooth has more than 900,000 registered users at more than 6,000 organizations. Some of its largest verticals include higher education, healthcare, financial services, technology and professional services, said Schoenbaum. Its customers include Cognizant, Deutsche Telekom, eBay, Harvard University, Spotify, Thomson Reuters and Western Digital. The Northern California company has 80 employees. The company uses White Summers LLP as its legal advisor.